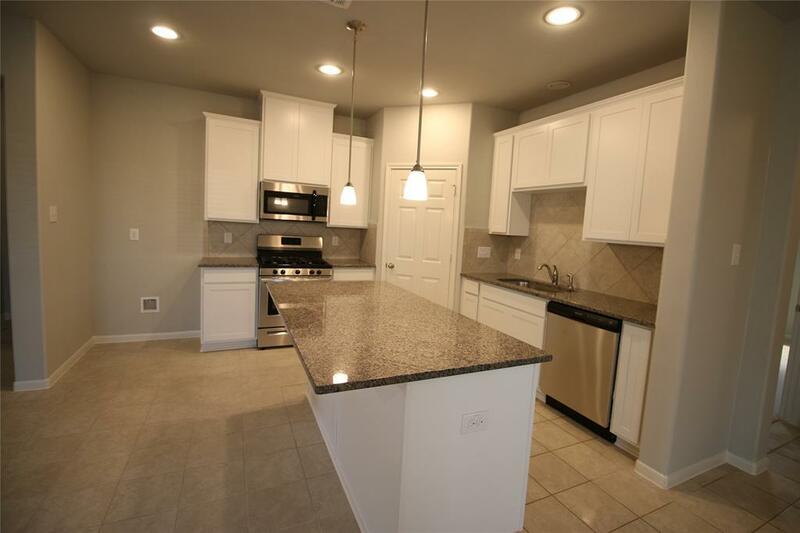 This beautiful one story home, in the front section of Etteridge is a 3 bedroom with a study. Exterior is 3 sides brick with a Stone elevation. 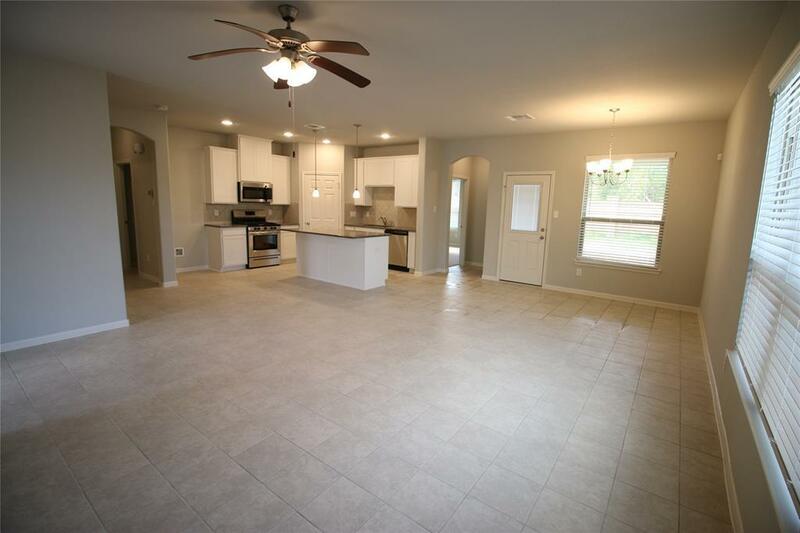 The open concept kitchen has granite countertops, upgraded white 42" cabinets, stainless steel appliances and the optional island. 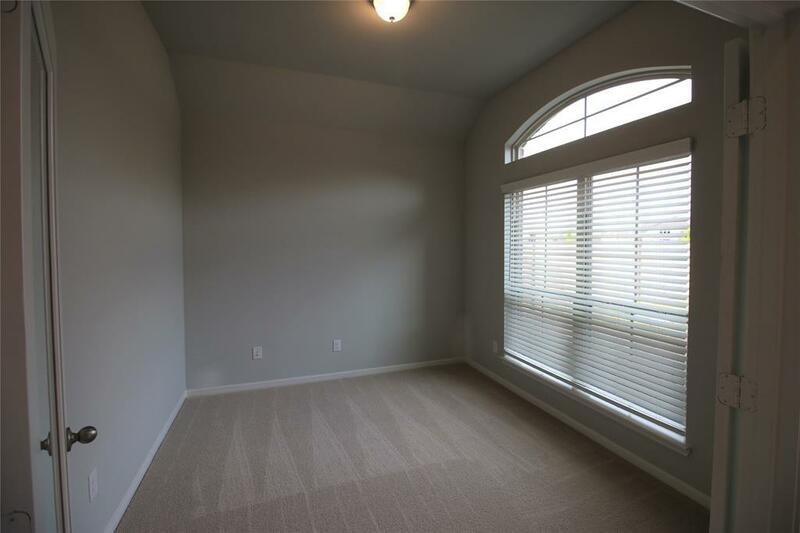 This home has tile flooring throughout the main areas and wet areas. Separate tub/shower in the master with a HUGE walk-in closet. Covered patio out back. Window coverings included! NO BACK Neighbors!! Last plan like this left in Etterage that now shares into the amenities of Balmoral (Lagoon).